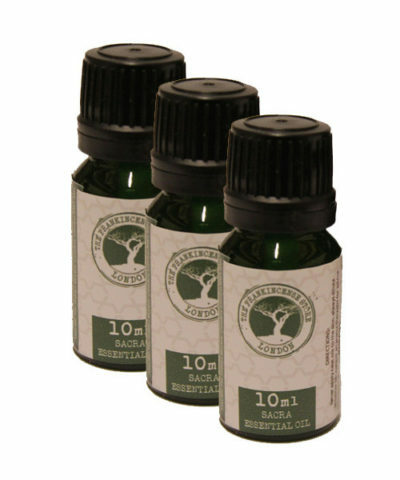 Boswellia Sacra Frankincense the purest olibanum you can use by mouth in battles for health. Frankincense benefits (i.e. boswellia benefits) are well researched and known throughout history. Boswellia Sacra offers more benefit than Boswellia Serrata or Boswellia Carterii do. 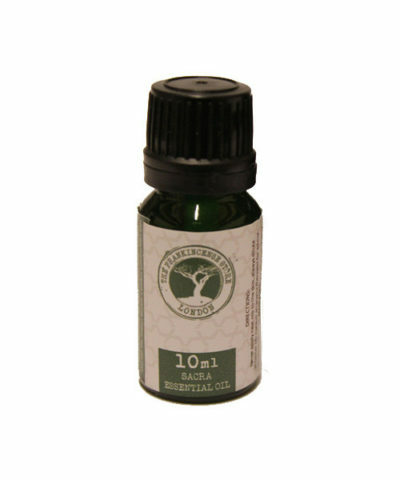 How to safely deploy a progressive Boswellia dosage is explained in the product descriptions. If you are wondering what are the benefits of boswellia, is boswellia good for pain, what is the best brand of boswellia or does boswellia have side effects, then we hope that you will enjoy the product information provided.